The Executive Director (ED) is the most senior management position for Mercy Corps Indonesia. The ED holds overall responsibility for management and oversight of the implementation of Mercy Corps Indonesia programs and operations. 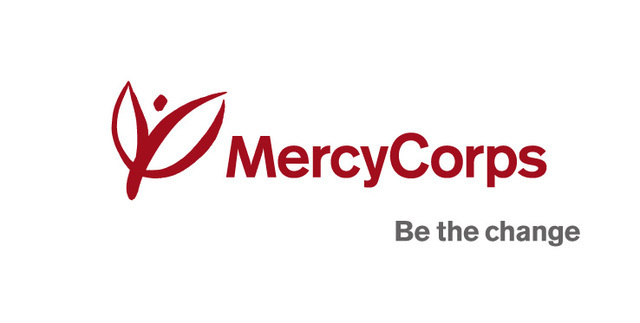 The ED will shape the strategic direction and management structure of Mercy Corps Indonesia. The ED will build upon the current program, utilize the strengths and experience of the current staff and recruit new staff as needed to manage existing and new projects and to meet operational and organizational objectives. S/he is responsible for financial oversight, monitoring and evaluation, and human resource management. Working closely with the YMCI Board Committees, the joint Executive Committee and relevant resources, the ED will develop effective working relationships to ensure that program operations are of the highest quality and standards, and supportive of Mercy Corps Indonesia’s national, regional and global strategies. The ED is a talented communicator, able develop relationships with staff, donors, and partners. S/he provides insightful analysis into the development and related contexts to create high impact strategies for response to current crisis as well as long-term impact. With the Board leadership, the ED is a primary representative for Mercy Corps Indonesia externally and in ensuring that the foundation remains accountable to the standards and expectations of donors, government, and communities. Ability to exercise tact and diplomacy in organizational settings, especially in a non-hierarchical setting. Vacancy will be closed 12 February 2017 and only short listed candidates will be contacted for interview.